It was during high school that I first decided to grow my hair out. I envisioned walking down the halls with my hair swaying in time with my steps, of course in slow motion. Like in the movies. I also remember telling my high school boyfriend my plan and him looking at me as if I had lost my mind. I told a few others and was met with the same reaction. I remember feeling excruciatingly disappointed that no one really thought I could do it. In my mind I knew that maybe people were just tired of hearing women say they were going grow their hair and not really do it, but I just really knew I could! Fast forward to college, and my hair journey was not going to well. At this time I was sporting very short hair due to the tragic episode of me taking my braids out and washing my hair without properly detangling before hand. *cringes at the thought* Annnyywhooo I was sitting in my dorm one day and saw this video on YouTube. In the video, this African-American girl with relaxed hair took off her scarf and combed out her wrap and her hair fell like a waterfall. She had fully relaxed hair and yet it was still falling way below her shoulders! I was shocked to see how long it was. In fact, I was so shocked that I watched that portion of the video a couple of times. I was even more shocked because her brown skin was the same color as mine. Here it was, proof before my eyes that it what I truly desired could be done. In that moment I became obsessed. I knew that with a plan and consistent work I would see my desired result. I knew that with a plan and consistent work I would see my desired result. I had the desire to see myself with those results. I knew that what I had once dreamed of was possible and so there was no other choice for me but to commit to making it happen. I literally could not get the picture of myself with long hair out of my brain. I had to prove to myself and the other naysayers that growing long hair could be done whether I was relaxed or natural. When the hair craze really began for me in college I was relaxed. Once I had grown my hair to a healthy length I thought that maybe I could stop relaxing it and just straighten it. That turned into thinking that maybe I could just stop using heat as much as possible and see what my natural hair looked like. For me being apart of #teamnatural or #teamrelaxed was not the goal. I wanted to show that healthy long hair was possible with or without chemicals. I am #teamhealthylonghair. I wanted the option of wearing weave to be a choice. Not a necessity. Once I reached college and began looking for protective styles I found weave to be super helpful and convenient. With weave I could go from collar bone length hair to brastrap length hair in under two hours! Who doesn’t love that?! BUT it was a quick fix that didn’t last forever. I didn’t want to always have to rely on having weave in my head in order to have long hair. In September of 2016, I cut my hair back to arm pit length (APL) and I have started my journey again. This time I am taking the lessons learned on my first hair journey and applying them to my hair as well as to everyday life in order to create the life I truly desire to have. It took me years to get the mindset, gather the information and develop the discipline it took to get the hair length that I wanted but it doesn’t have to be that way for you! 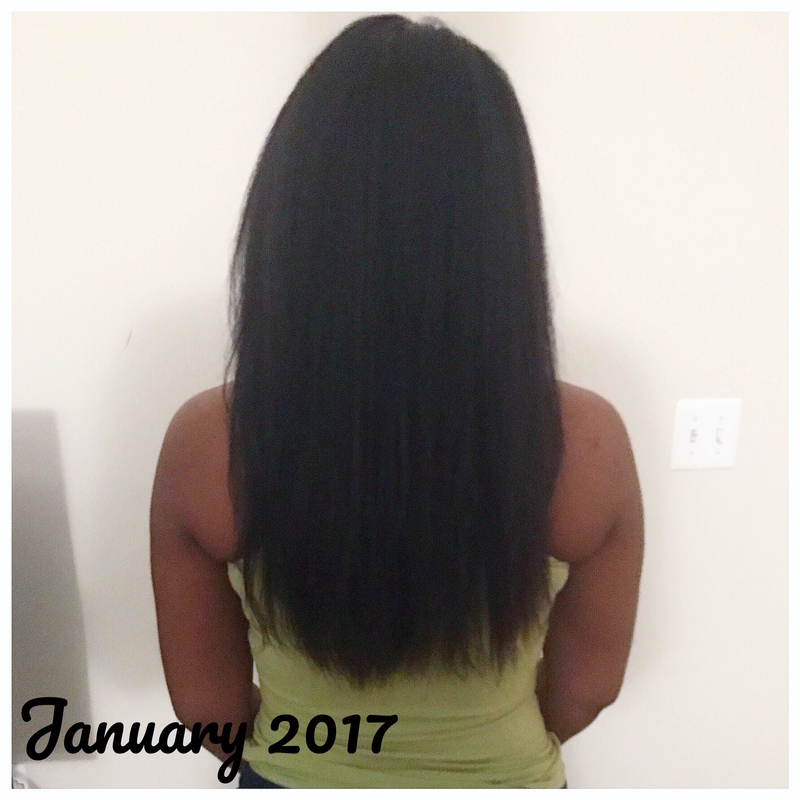 With all of the resources available today and my assistance you can begin your journey to healthy hair and a healthy life right now! 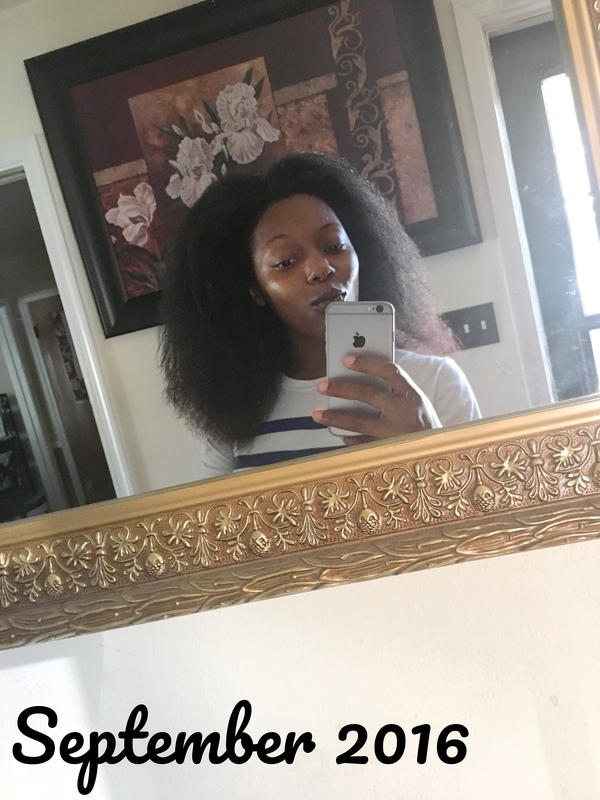 What are you struggling with most in your hair journey? What is that you want to see most in the health of your hair? Subscribe to sincerelynate.com today and like the FaceBook page so that we can connect! Let’s become out best selves together! Wow! Thanks for sharing! I’m struggling to have my hair grow as well. I’m loosing so much hair. I cry sometimes and reading this makes me so ready to do what ever I can to make my hair thick again and longer. So thank you for this post! Thank you so much! 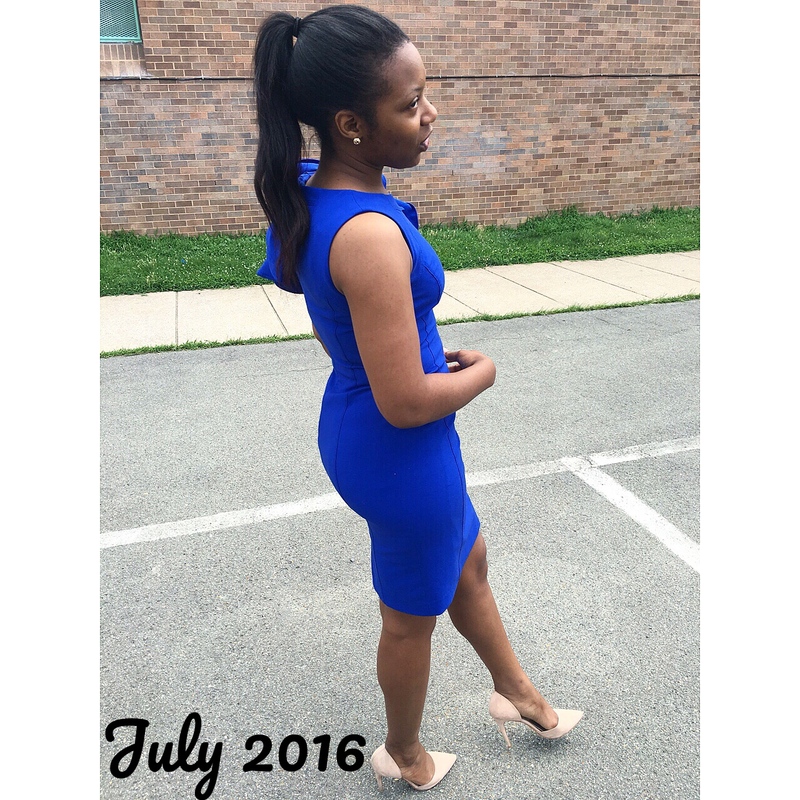 I hope you can find information and support here on the blog to help with your hair growth! Don’t give up! !